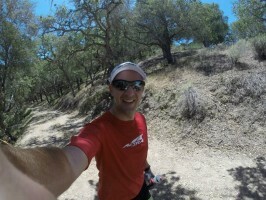 Open Letter: Why A Commitment to Specialty RUN, BIKE and OUTDOOR Distribution? 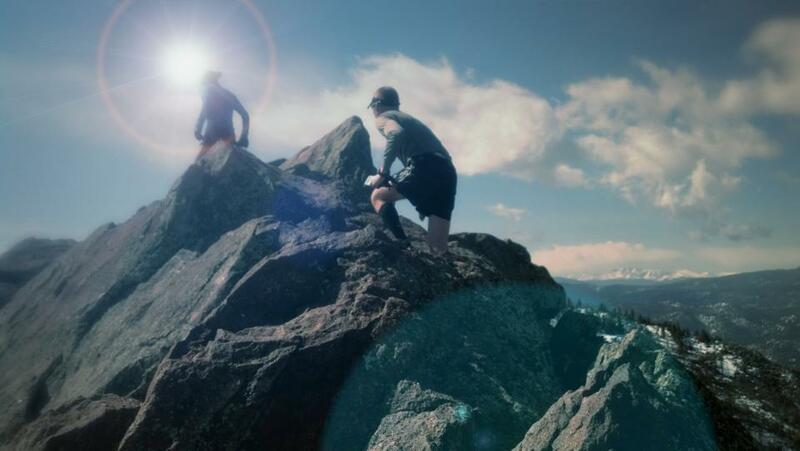 Editors Note: TrailandUltraRunning.com shares the passion and commitment to the many people and companies that foster innovation and originality, supporting us in our adventures. 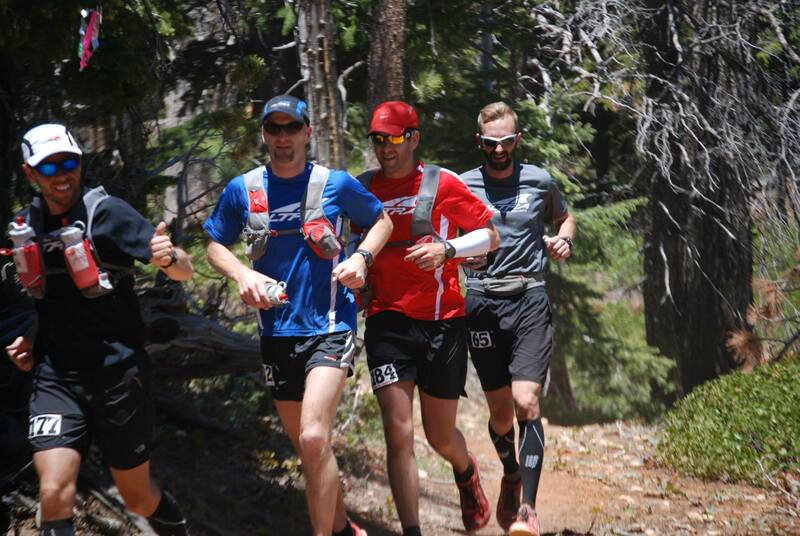 This letter from UltrAspire founder Bryce Thatcher, expresses his thoughts. Recently, while traveling, I found myself with extra time to visit some local specialty outdoor, run, and bike shops. Such visits are great for checking out color trends, new categories, and store displays, and to seek out innovative products for personal use in my own sports passions! I ran into an independent outdoor dealer that I had met many years ago. His store was actually one of the first to adopt Ultimate Direction products soon after I started that company in the 1980’s. What a flood of great memories! We had a wonderful conversation that caused me to think deeply and reflect on the current state of the outdoor industry, its history and my role in it. As we two veterans in the industry, conversed, it became clear that we agree that there are too many “ME TOO” products in the industry and not enough true innovation. We also agreed that over the years the fledging companies that survived have been those with highly innovative specialized product. However, dealers who recognized an innovation’s potential, and were willing to take a chance and test-drive something new in the marketplace, have always been an integral part of such success as well. A few companies find success building consumer recognition and profitability. But, sadly, this is seldom enough for most companies. So, focus shifts from specialty to growth, which is generally thought of as requiring expanded product offerings. What then often happens is that a company ventures out of its original successful niche, and moves into unchartered categories—only to find that it is difficult or impossible to support or sustain the development and innovation required while preserving the specialty nature of the products. A hypothetical example: A company, started by climbers making stuff they always wanted for their own use but couldn’t find in the market, make some great outdoor climbing clothing and bring it to market with accolades from other climbers who have always wanted this kind of stuff, too. The company grows a loyal customer base. With this success, a need is felt to expand, so they launch a casual clothing line. Which may go fairly well. From here expansion my lead to accessories like hats, gloves, socks etc. The continued need for growth then fuels expansion beyond clothing into packs, shoes of all types, skis and untold other markets, and the company goes public and profit becomes the sole goal of the company. The originators of the company find themselves obsolete, their passion evaporated and the products they needed, wanted, understood, tested, used and perfected become increasingly less integral to the process along with the innovation until there remains very little of what made the company great in the first place. It is very difficult to be the “BEST” at all things, or all things to all people, and it is not only cost prohibitive to try, but requires a tremendous amount of creative focus, testing and perfecting which may still not result in a recipe for long-term success. The expense may be unsustainable, the hours required prohibitive, the expertise or passion lacking, the fruits unprofitable. Finally, the result may be the scrapping of products that may never have made it to market or if they did, had marginal success, or were ultimately disappointing to the consumer. This is true even when undertaken by the most well established companies in the world. Invariably, the result is the financial overseers of the company throw up their hands and say “enough!” while insisting upon cheaper methods of bringing products to market. In short, a pressure arises to “COPY” other products working well in the marketplace developed by smaller companies who are the best at what they do. Reverse engineering is cheap. It is as easy as sending a sample to a manufacturer and waiting a week or two. There is no design phase or expense and it is easy to go shopping world wide for the best manufacturing prices out there. Pretty soon all the big brands have offerings in most of the categories—and they get less and less expensive mainly because the development cost isn’t part of the equation. To make matters worse for the specialty market even larger companies outside the Specialty Outdoor, Run and Bike industries see the new additions to the marketplace, and think there is growth in these categories so they enter them as well. This is where all brand products in the marketplace start looking the same. A vicious cycle is then fully operational. In a continued effort to grow, the companies are not only forced to “COPY” products from smaller companies, but they are pressured to expand their distribution to other outlets which may be bigger but more demanding of lower costing. One need only notice the amount of “High End Brand Specialty” products to be found for sale at big outlet vendors—really nice product that is being sold at close out prices! This, to me, is shocking. To illustrate this, I recently saw a “COPY” product from a competitor at Costco. It was being sold retail for less than actual factory cost, or what is referred to as “FOB price”. The consumer may say this is awesome because they can get a nice jacket for closeout pricing. This person will now be far less willing to pay the price of similar specialty brand products even if they are better. In another scenario, a consumer may see a beautiful Camelbak bottle on a shelf for twenty-two dollars, the only high-end specialty bottle on the shelf at that price (because there is still value in the brand name) but purchases one displayed nearby (a copy of the Camelbak) that looks practically the same, but which costs just nine dollars, only to find that the bottle doesn’t operate well, or breaks after the first use. This reflects poorly on all bottles and upon the entire industry. The net effect of either scenario is really a disaster for everyone in the industry. Eventually the company that succumbed to the pressure to grow, to make copies of other brands, or try and go to mainstream mass markets, because they are mainly fueled by the financial side of the company, will loose value as a brand in the mind of the consumer. Ultimately, if the company is not making money it will be sold to another investor that will begin the cycle over again by once again, investing in true innovation. Meanwhile, it makes it difficult for the real innovators out there to compete as mass market orders are placed displacing unique items, or rampant reverse engineering of those products diluting the value of the innovation. Finally, specialty stores begin to struggle because consumers believe comparable product with name branding is a better buy at a huge sports store. Many Dealers will feel the pressure to carry big name brand items, whose value as a cutting edge product has significantly deteriorated. Seasoned specialty dealers know that if they only offer what everyone else offers, people will buy those items where they are the cheapest and not at a specialty store where relationships, customized choices, and personalized sales are a perk of regular clientele and where innovation is truly appreciated, valued and rewarded. Brands who are OK with slow and steady growth are the ones that not only survive but also sustain innovation over the long term. Brands that maintain focus on their specialty will continue to innovate and have meaning at the specialty level and will enhance the allure of the specialty store. Brands that resist the temptations to sell to the “BIG Guys” will continue to receive support from specialty dealers. After I sold Ultimate Direction in 1999, caught in the above cycle, I continued to design for UD for many years—always with more and more pressure to produce more cheaply and think mass market—I found myself in the same conundrum. 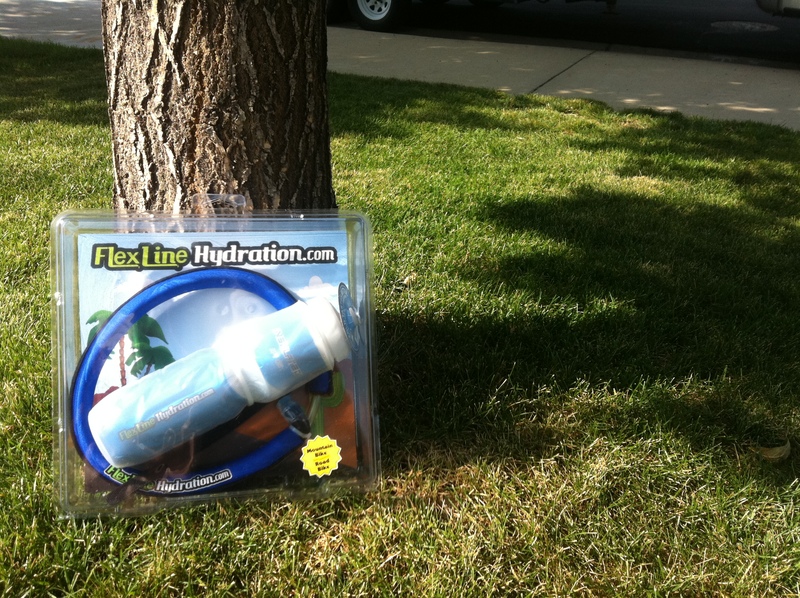 Then I learned that another hydration company had been recently acquired by new ownership interested in innovation. It became a great opportunity for me to produce some of the many creations always floating around in my head. I did all of their design work for 7 years during which time some great products were produced. Then, they too reached the next stage. Having grown into a first tier international hydration brand, the focus shifted, accompanied by the pressure to lower price points and expand into huge markets. I found myself pressured into reverse engineering my own innovations so as to bring down the price point beyond the specialty market. This fueled growth but it also created a downward spiral in the pricing matrix, making it very difficult for specialty dealers to compete in this category as the product was being sold outside the core distribution channels. The entire process was solely about numbers. I no longer felt a passion. It felt so contrary to the very core of what brought me to the industry in the first place and I had no say or control in the matter. I decided to start a new company and feel again all the passion and vision of my life’s work, return to my roots and produce innovative high-end specialty products! 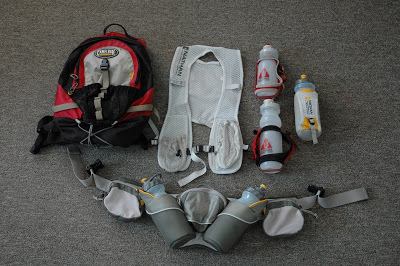 At UltrAspire I have a strong commitment to the Specialty Dealer. I guess I consider them more like partners than customers. They are the ones who first “get” the new, the innovative, the creative, the fantastic and then teach their consumers that there is something better for them, personally and individually. We are comparatively small companies trying to compete with the “BIG” guys. We share a mutual passion and love for our sports. For us, it is not so much about the bottom line as the love and passion of the sports and the people that drive them. For me, it is the added passion of producing and perfecting products designed to optimize individual experiences. We put our heart and soul into the products we sell. Our products are conceived in the sport, tested and perfected in the sport. During this time of extreme pressures from all directions to reduce cost, appeal to mass markets and sell products that are low cost copies, I applaud store-owners with the courage to carry unique high-end specialty products, provide a irreplaceable service to devoted outdoor sports enthusiasts and to who maintain the spirit of adventure and venturing out, like St. George Running Center, Seven Hills Running Shop, Wasatch Running, Fleet Feet Bend, IRUN, Boulder Running Company, The Balanced Athlete and so many others. The list is, happily, too long to mention all of them, but I would encourage all Athletes who participate in our sports to support the specialty dealer. They will find what is truly unique, receive specialized attention and find specialized equipment that feels customized just for them. What can you do to keep your access of a steady stream of unique cutting edge products to aid and accessorize your sports passion? To receive great product, and individualized attention tailored specifically to your needs, by those who share the same passion to reach goals and dream big? Shop in your specialty store for the newest and most innovative products out there. 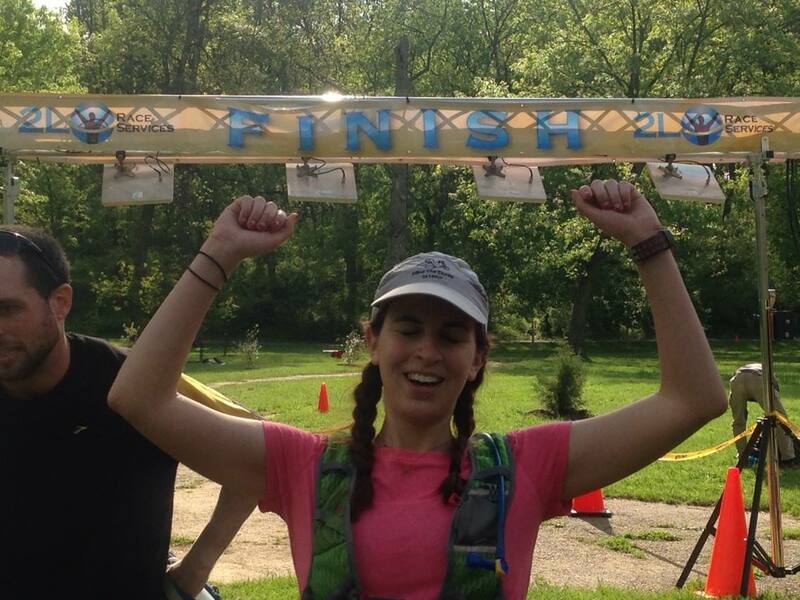 » Featured, Musings, Store » Open Letter: Why A Commitment to Specialty RUN, BIKE and OUTDOOR Distribution? 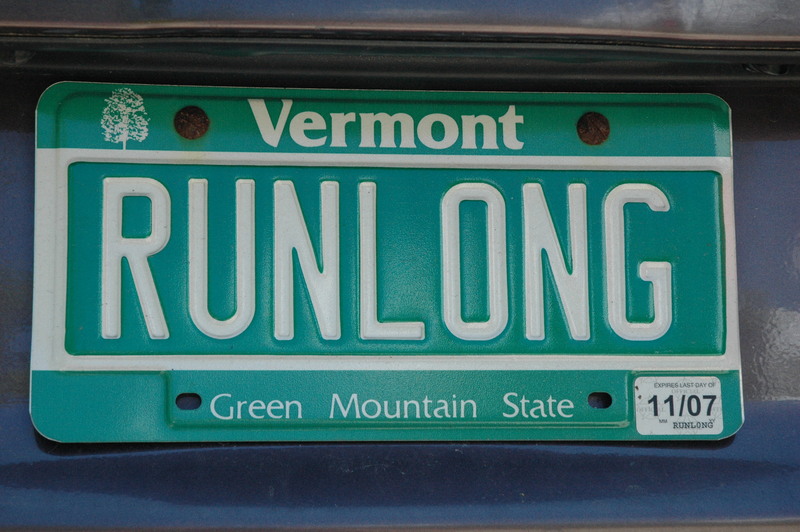 3 Responses to Open Letter: Why A Commitment to Specialty RUN, BIKE and OUTDOOR Distribution? Love this article and it makes such a great point. Sure you can go to Walmart or whatever and get things but you are generally buying junk and knock offs and squashing the guys who probably did all the work to begin with. I personally have companies I love (Skora, Orange Mud, Island Boost, Tailwind, Bioskin, etc) that aren’t even carried anywhere near me. But They make great products, are true to their customers, and genuinely seem to care how the impact the consumers not just about making the $$$ (yes I know that is very important too, especially to these guys to keep them in business). Keep up the good work Matt and best of luck to you and your company.